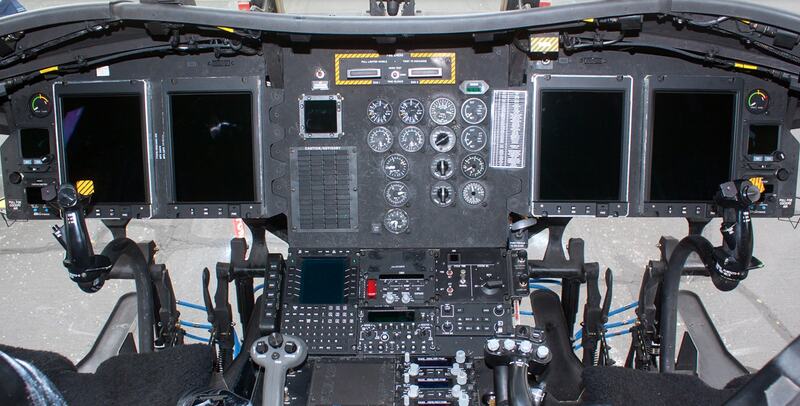 When the military and government require operator interfaces that can stand up to the most severe vehicle, shipboard and airborne conditions, they turn to Orbit Electronics Group. Orbit custom electronic solutions and subsystems are designed to withstand the rigors of shock, vibration, temperature, extreme altitudes and more. For over half a century, when solutions with the ultimate quality and reliability are required and downtime is not an option, Orbit Electronics is the supplier of choice.